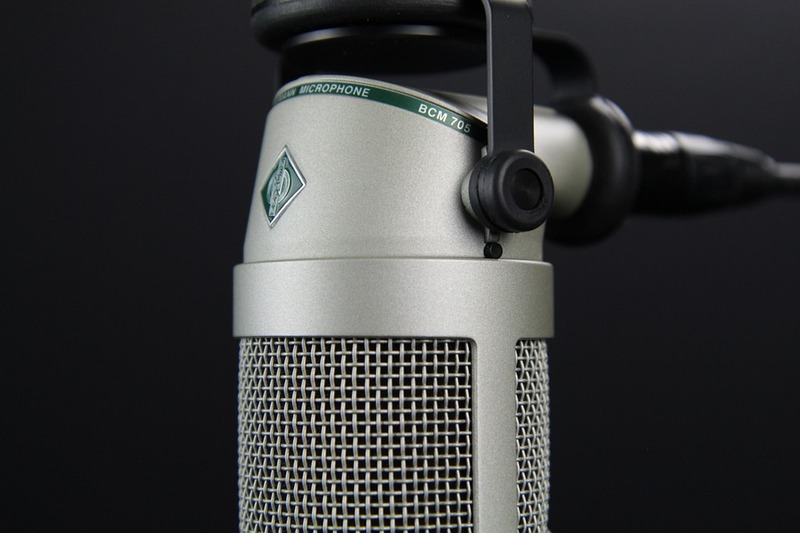 It’s been a long time coming, but many in the commercial radio sector, but not all, will be delighted to see today’s announcement from DCMS on the future regulation of commercial radio. Content regulation will not change; the 'fit and properness' of licence holders will be examined in the same old way; but the current restriction on overseas-based radio services on UK DAB multiplexes might be removed. That was a nonsense, prohibiting, for example, the Irish service RTE from being broadcast here should a provider wish to propose it. One final note. Market forces can sort out most things where there is enough supply and demand. 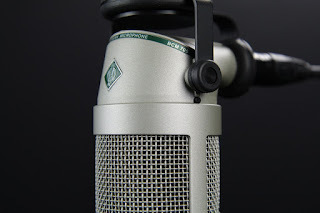 Audiences over 55 will not be well-served by commercial music radio; nor are they. The BBC must address that huge gap proudly. In my experience of these processes, flags are flown and a point or two is edged back by concession as proposals are tuned and implemented. But, by the scale and nature of these proposals, what is almost certain is the future will be a very different place. Well done, DCMS, for producing, at least, some sweet treats which are not fudge. Let’s see how the consultation is responded to. As a young programmer, I'd often get pretty depressed. I'd kick off my shoes and try to relax at the weekend, only to hear one of my presenters doing something I felt should be done differently. They'd ignored what I'd said. These idiots, frankly, ruined my Saturday. Why on earth don't people do as they are told. Come Monday, not gifted back then with very much skill in getting the most out of decent jocks with grown-up persuasive dialogue, I'd hammer out a note with a threatening title and lots of words underlined. Some in bold. Even a big font or two. I felt a lot better after that. The matter was sorted. Everyone would surely now do everything I'd told them. This week, a screenshot of a format note for the Bauer City stations was posted on social media. Whoever leaked that internal memo originally shouldn't have done. I don't think it was very clever. If you don't like where you work, get another job. I confess I nod, at least, to the intention of some of the note's content. If you really have jocks who think that a great tease is a list of the songs to come, then you really ought to do something about it. It's a British radio disease and we must find the cure. Maybe we should help the talent to really understand what great teasing is - and how it works. If they really can't come up with anything on their own, maybe find some new jocks? Let's not get sniffy about a format note per se. 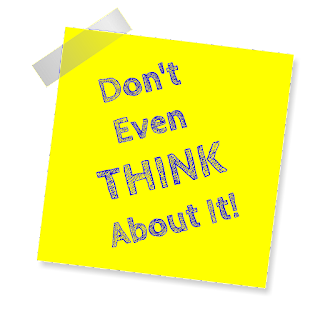 Every sensible radio station has a policy or two to follow, not least when you're a music radio station scrapping over a popular audience demo. It's your Highway Code. Sometimes, the rules are written down; sometimes they're just carefully inherited. I'd wager there's even a memo somewhere about the Radio 2 'news in' procedure. In my early career, I'd assemble a lengthy style guide. 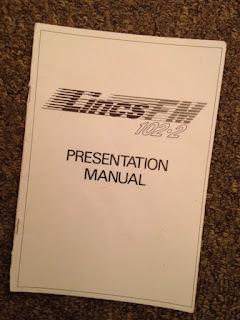 The Lincs FM version amounted to a stapled paperback with a glossy cover. It detailed every single hang-up I ever had about radio - riddled with frequent use of the word 'don't' and the phrase 'a dim view will be taken of...'. It was cathartic to write, but I suspect none of my recruits ever troubled to read it thoroughly, let alone obey it. On the day your children become teenagers, you could stick a Post-it of "Dos and don'ts" on the fridge door and expect your offspring to do grow up to be perfect successful, respected individuals. You can rest assured that they'd likely take great pleasure in ignoring your edicts the second your back is turned. Alternatively, you could try to bring them up with a sense of values, respect and work ethic - and hope that they grow up well in their own unique way. If you hire the right people, they'll be bright enough to take on board the necessary programme structure of daytime music radio if you explain well-enough what the goal is - and share some secrets and techniques with them as part of an ongoing coaching, supportive relationship. But as for the execution, I'd rather hope my jocks were funnier than the PD. 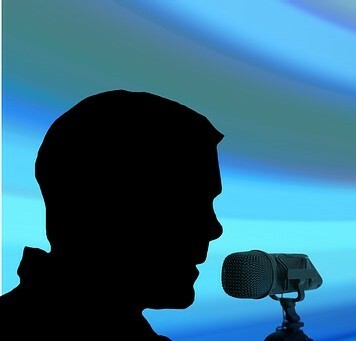 Radio 2 boasts some great names who are talented communicators, but there are techniques even some of them appear to miss. I'm not sure anyone has ever taken the time and trouble to sit down with them and share a few thoughts. Their presenters are bright people, and I'm sure many of their faces would light up if they were treated to a little audience insight delivered in the right way. I suspect, however, that a memo wouldn't cut the mustard. Without necessarily agreeing wholly with Ashley Tabor's reported view that there are simply not enough great jocks in the UK to have decent ones across the schedule on every station, there's probably something in it. There are people on air now who wouldn't have a radio job were there only fifty stations. They just wouldn't have made the grade. We compensate for those by issuing notes and telling presenters what to do. That approach probably reduces the opportunity for really bad radio, not least because we largely tell them to shut up. Running a lot of stations is a challenge: sadly, you don't have a lot of time for subtlety. But the best approach is to hire the right people - people who are more entertaining than you are - and have grown up conversations not about what to do, but why. Then build the atmosphere for them to do their best work. On teasing, if they understand why we do it, and that the overall objective is simply making their show difficult to leave, and they have heard great examples, they'll do it better than you ever could. 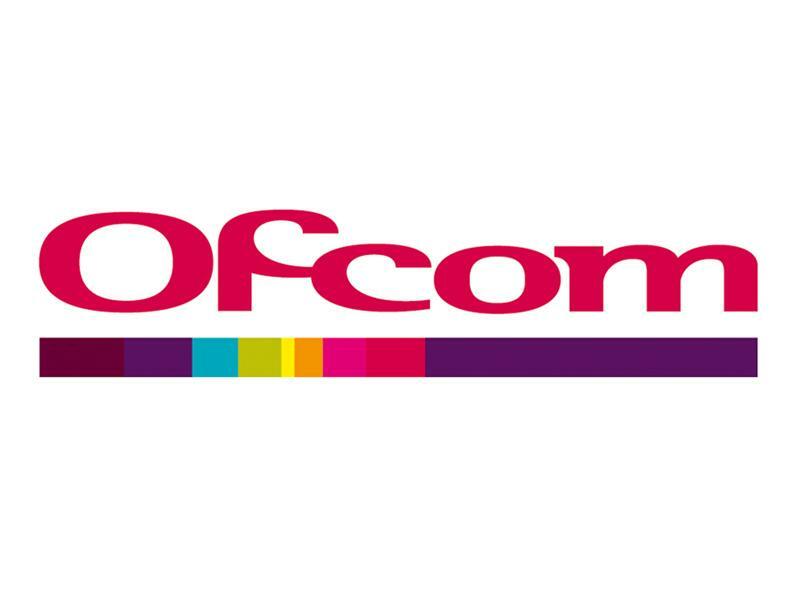 If they understand how Rajar works, and its importance to their career, they'll probably make damn sure the station name sticks out like a neon sign. 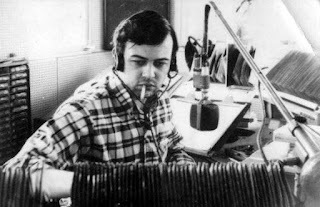 Selling in new music is what John Peel did instinctively without any format commandments. It's what human beings do to their friends. One of my good PDs used to pull off a great example and play it at a presenters' meeting, embarrassing the jock concerned by heaping on the praise. His colleagues jeered, whilst vowing quietly to out-shine him next time. As for incessant positioning statements, I'm a bit of a cynic. On every issue, when the penny really drops, presenter behaviour will change forever. It's not about format policing, it's about quality coaching and great support. Presenters need to be loved and believed in. It's not so much about notes or style guides; it's about sharing insight, appreciating the good stuff honestly, building productive relationships - and pure inspiration. Quality coaching of good talent will produce incomparable, memorable radio. And, as I say to every jock I trust, if you break the rules but it's brilliant, I'll be the first one to applaud. Name one radio great who hasn't been a rule-breaker. My book is a bit of a style guide. Well, just food for thought really. 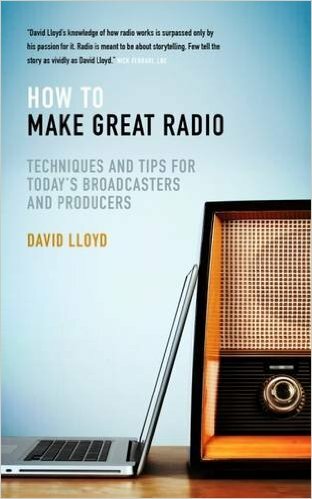 'How to Make Great Radio'. "Love this guy. Sad to see the show end". "An absolute legend. One of our greatest radio voices. 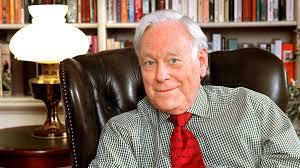 I shall miss him terribly". "How I'll cope without him completely I don't quite know." On his return to the UK, alongside some independent radio production for the BBC and Radio Luxembourg, he was to return to acting, this time on TV, playing the part of the hearthrob Dr. Anderson in Emergency - Ward 10. He even was the chap who asked you to swap your normal washing powder for Daz in the 60s TV ads. October 1981 saw the start of 'All Time Greats' on BBC Radio 2. This Sunday lunchtime programme became a familiar part of the English Sunday tradition. He moved in 2004 to Tuesdays, as ‘The Music Goes Round’ before settling in 2010 in his familiar Friday evening slot. 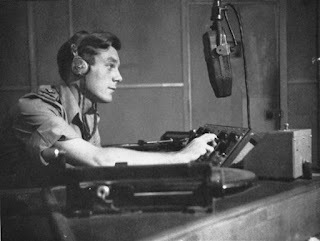 Desmond broadcast from his home in Perthshire, where he was able to draw upon his own rich personal record collection of over 250,000 tracks, spanning every genre of music from the last century. He did stop, with reluctance, as he said on-air as he announced his departure: "I wasn't too well after my 90th birthday and it has been a bit difficult to carry on”. His remark was an understatement. He’d battled cancer and lived with Alzheimer’s disease for several years, suffering a second heart failure on Christmas Day 2015. “I’m eternally grateful to the superb doctors and nurses of the Scottish NHS for saving my life”.